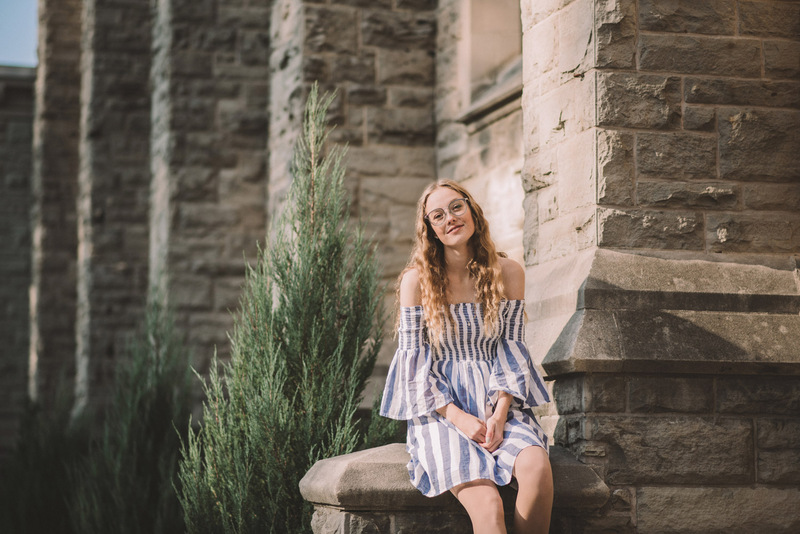 Amielya and I met by happenstance in Guelph and I am SO glad that we did! 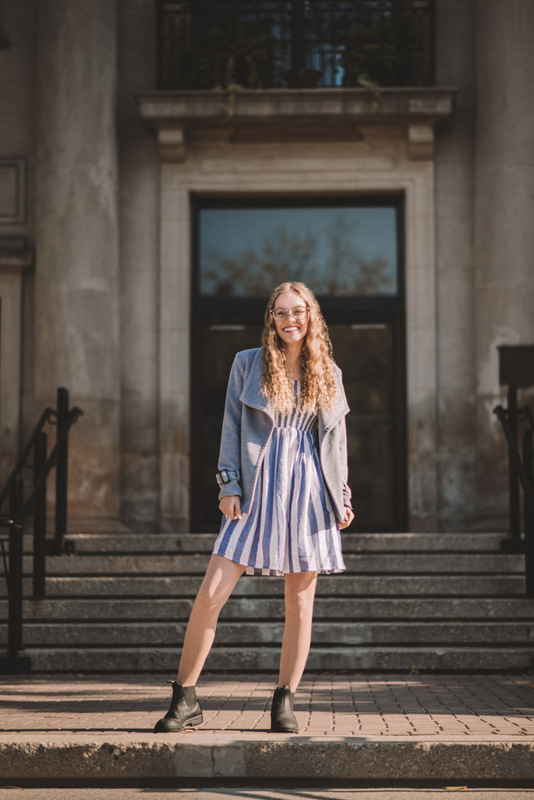 My partner and I were on the hunt for a new couch and that hunt took us to a store in Guelph where Amielya worked! We all hit it off, we purchased a couch, and she came to our home to lend her services as an interior decorator. As it turned out, Amielya also needed some photos to brand her business, Amielya Gilmore Designs. 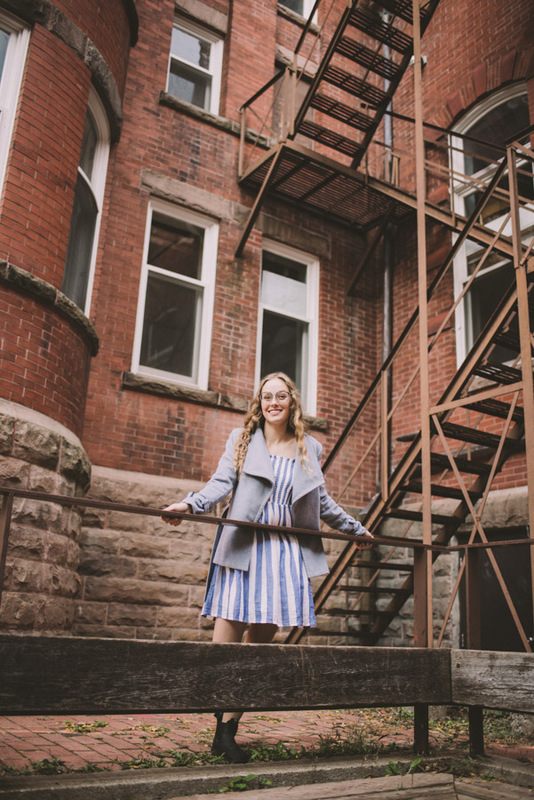 I am totally smitten with her charming aesthetic, love of design, and her appreciation for history and architecture. 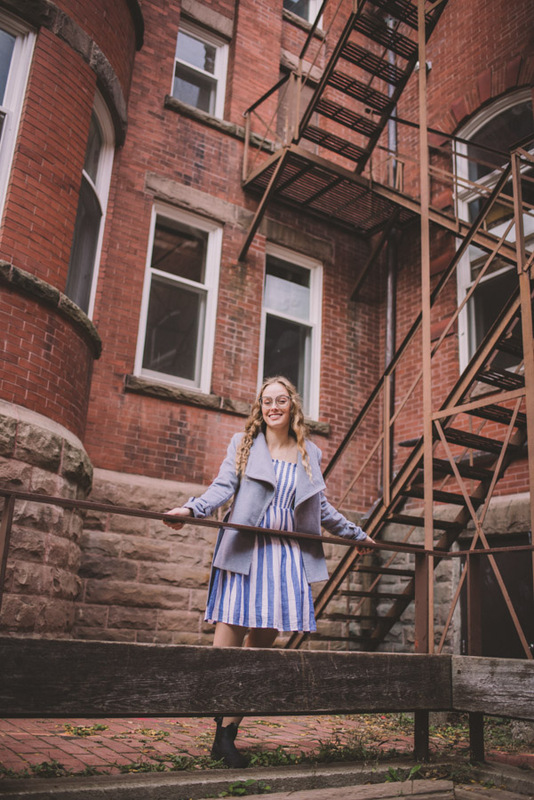 Amielya was involved in the very long-awaited and much-anticipated restoration of the historic Petrie Building in downtown Guelph. 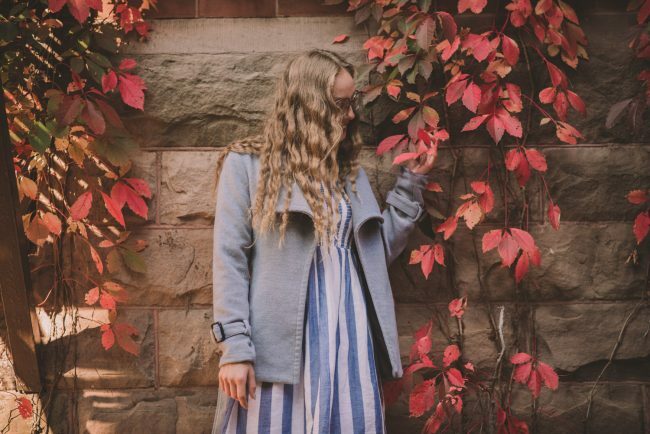 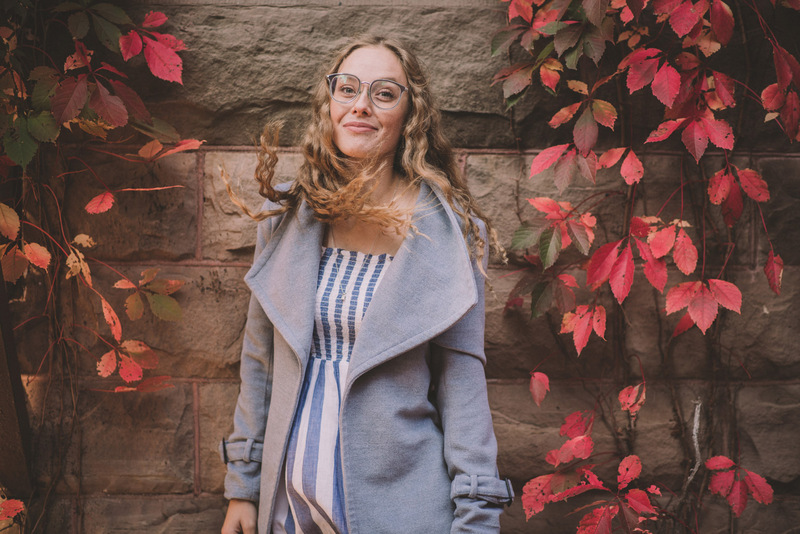 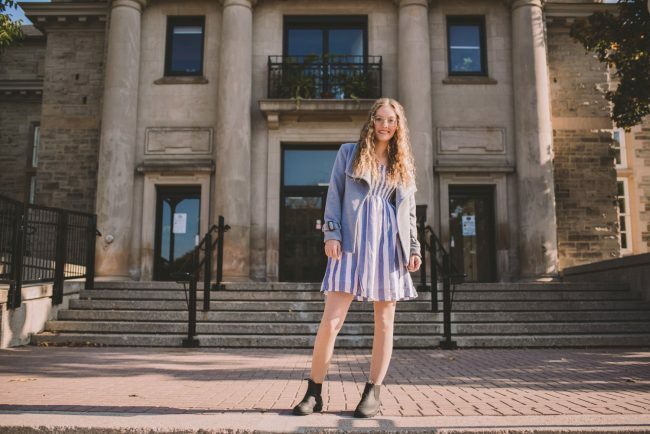 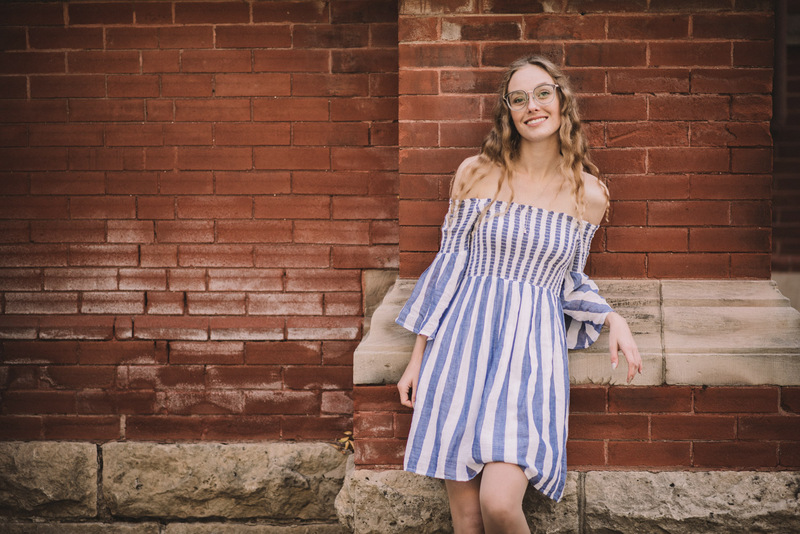 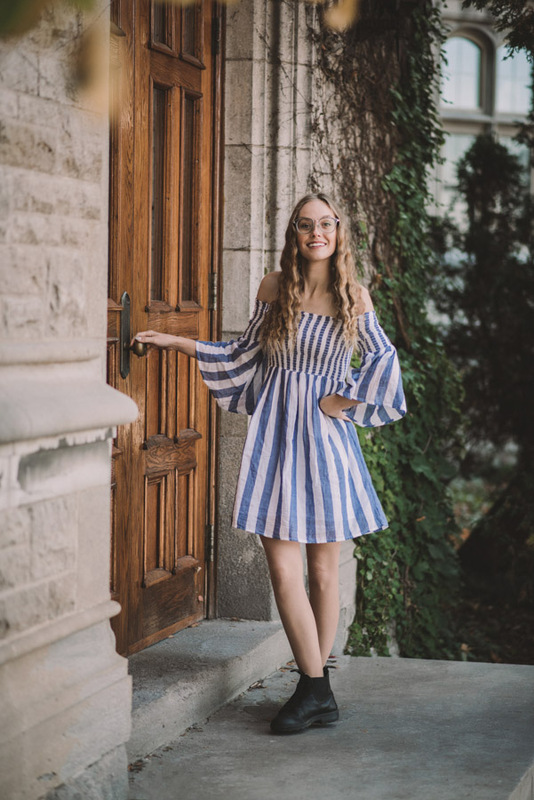 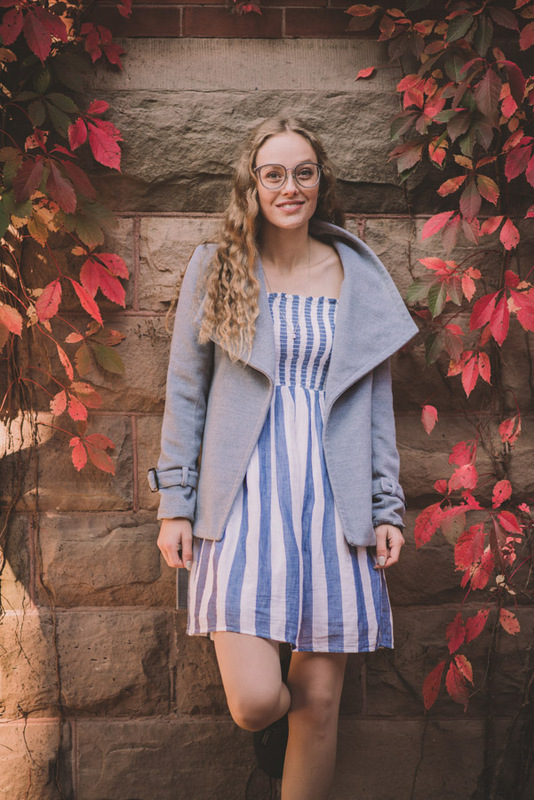 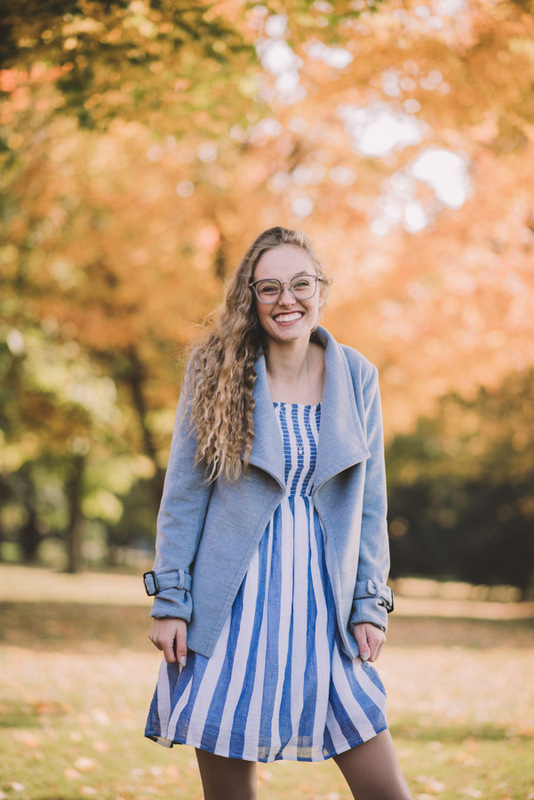 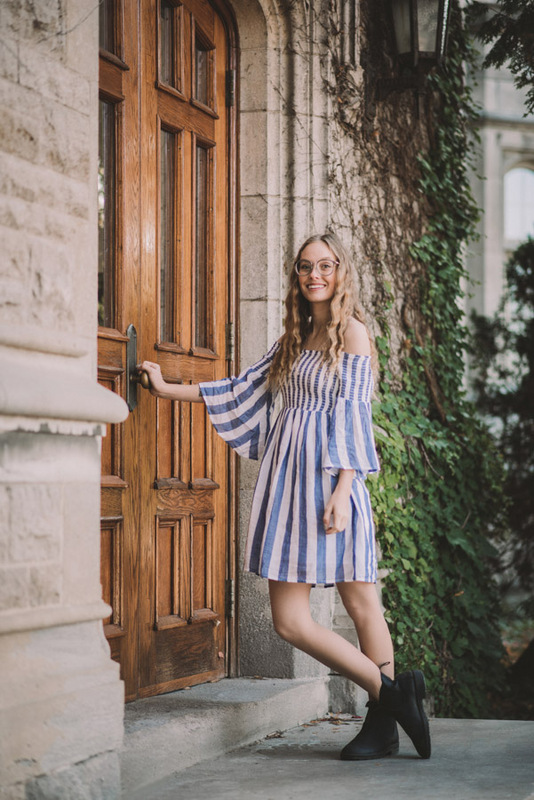 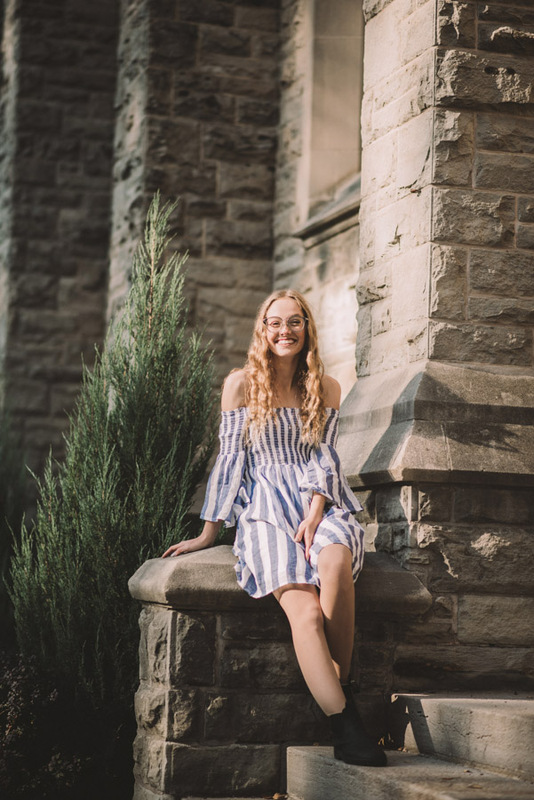 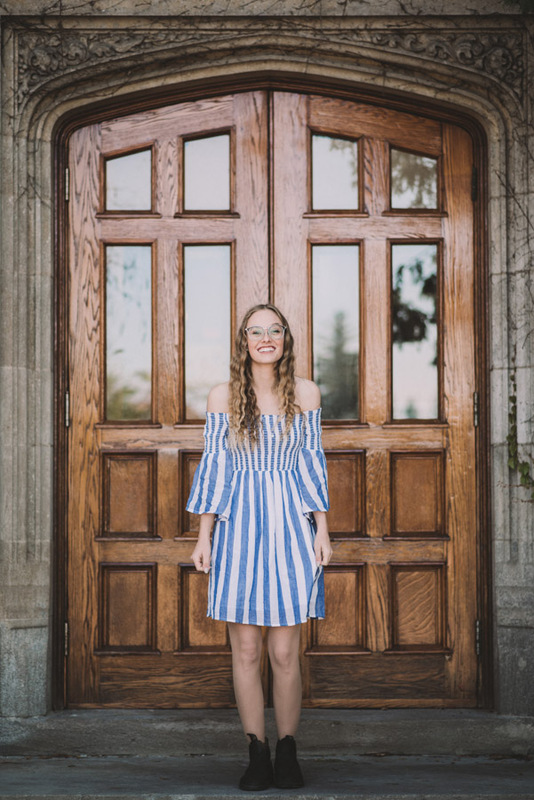 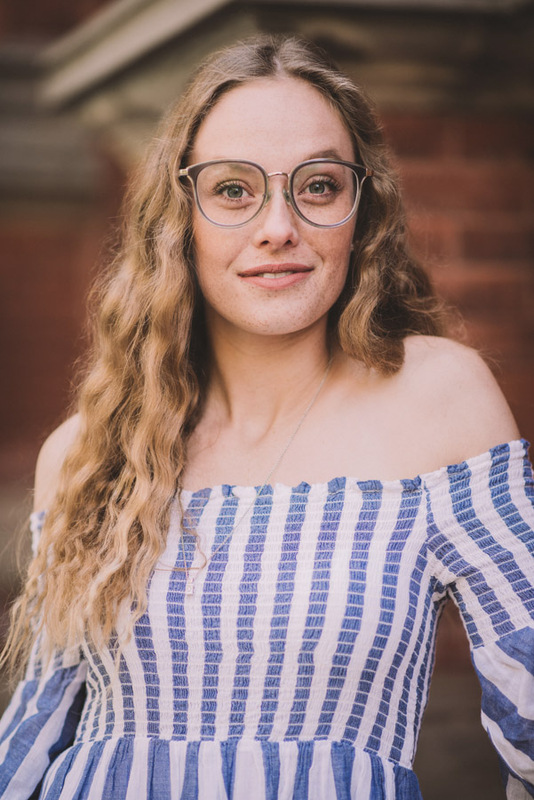 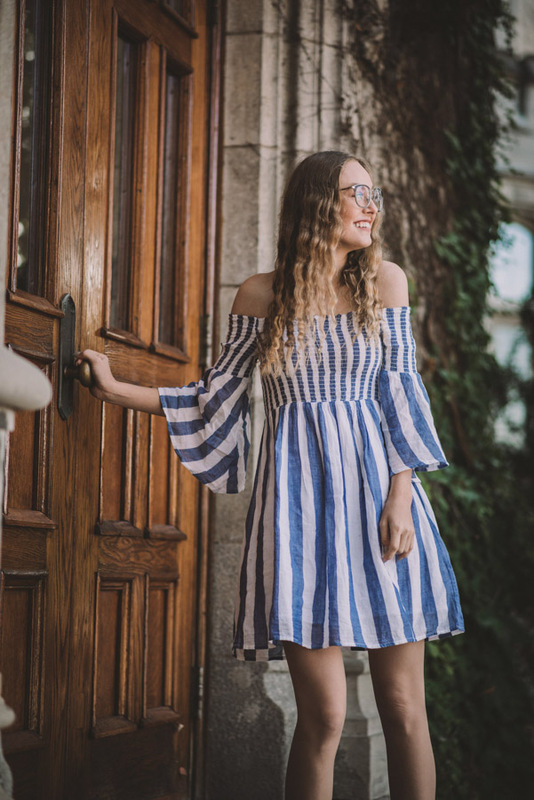 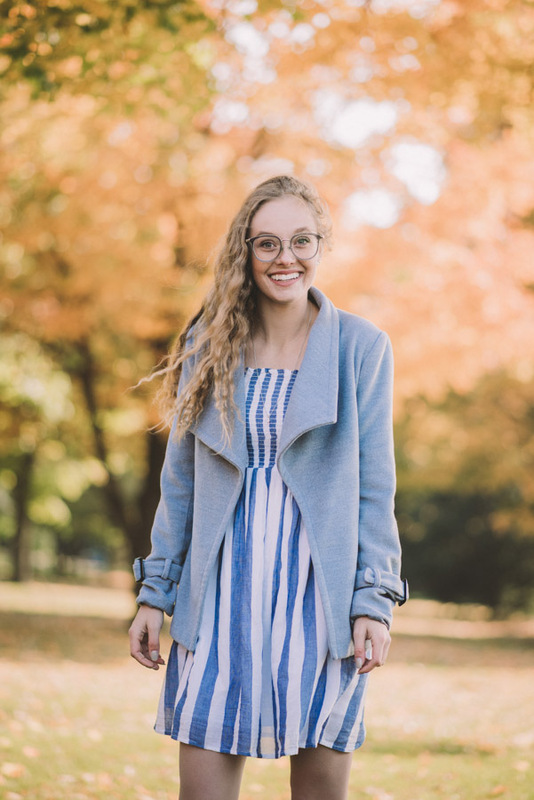 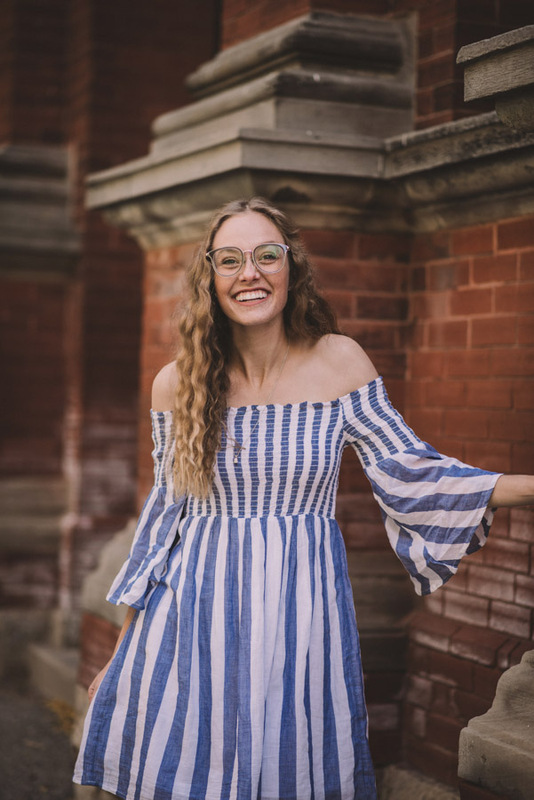 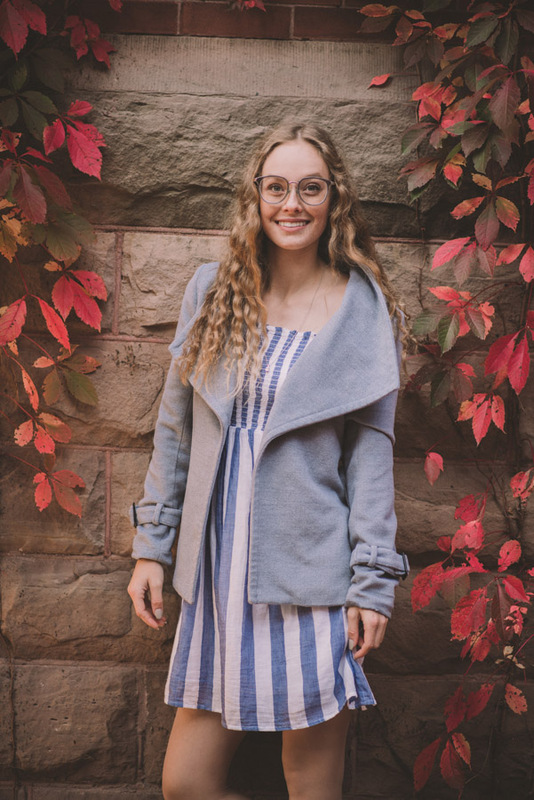 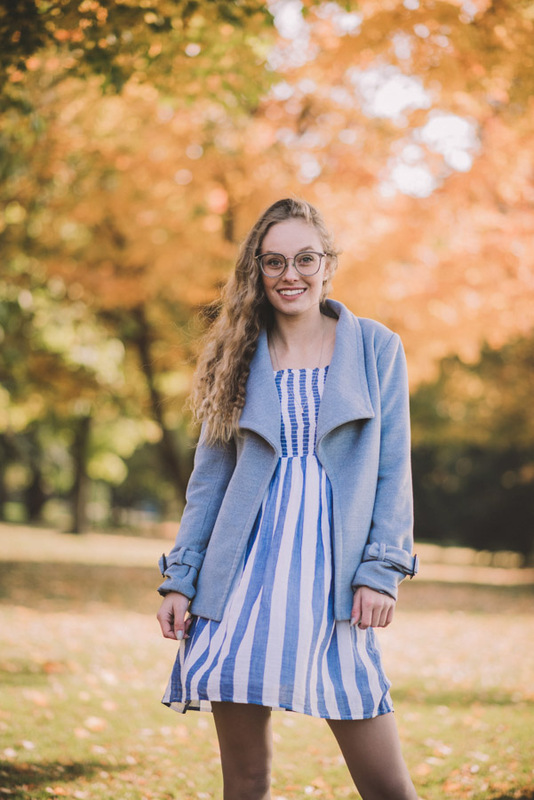 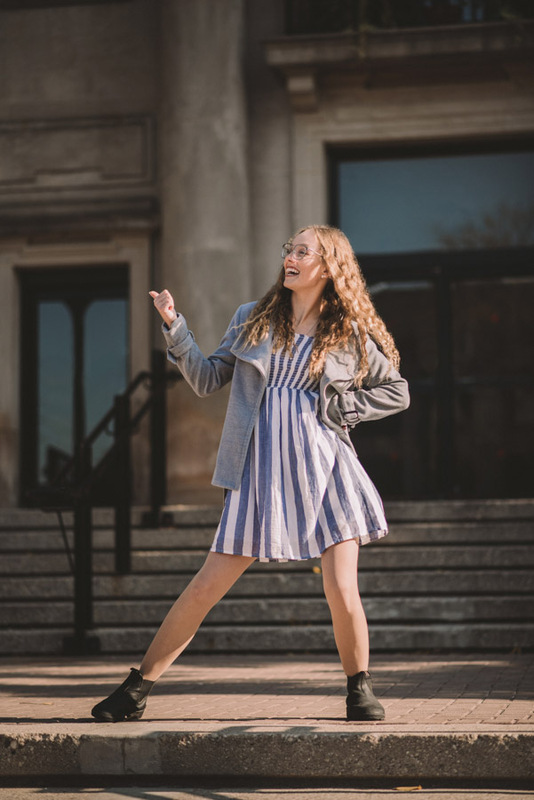 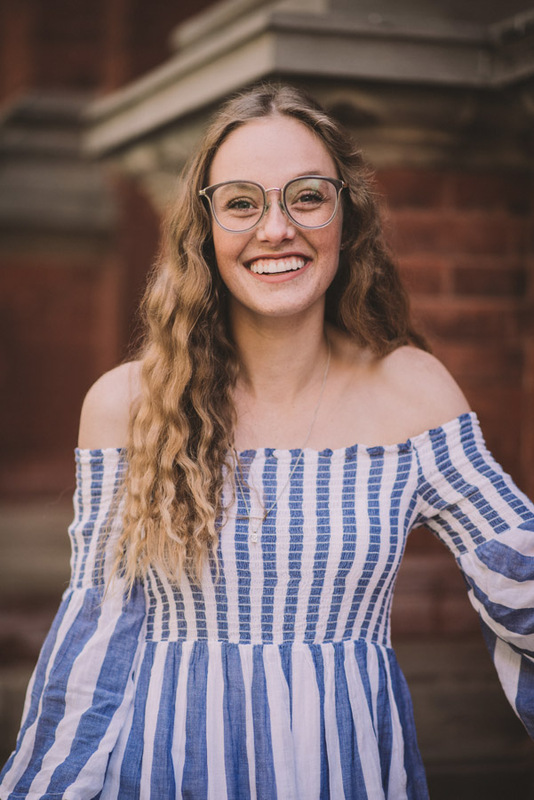 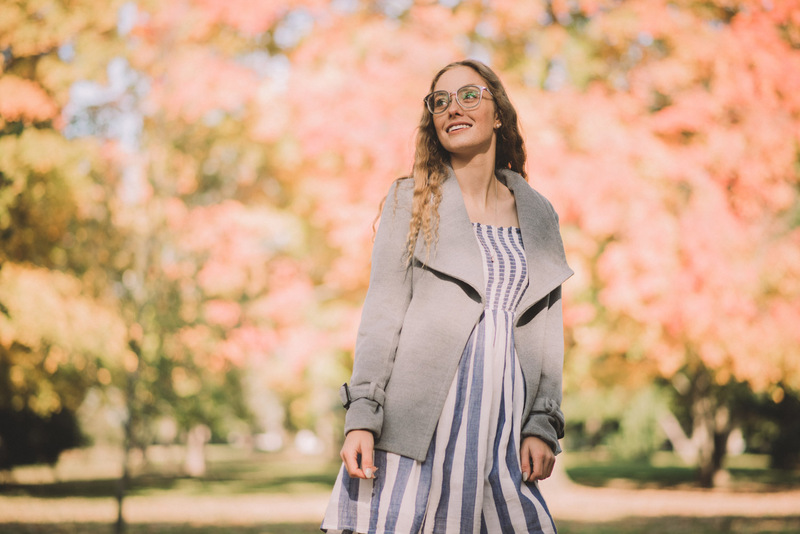 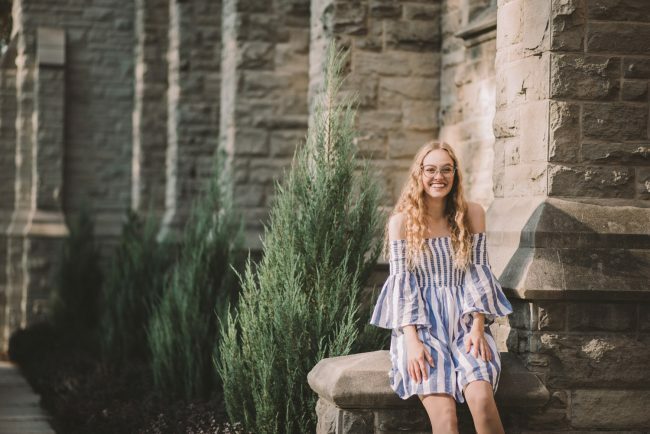 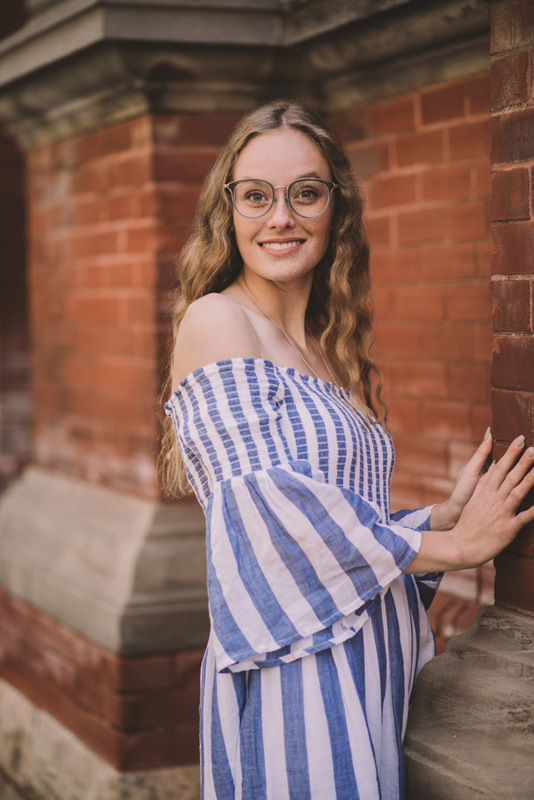 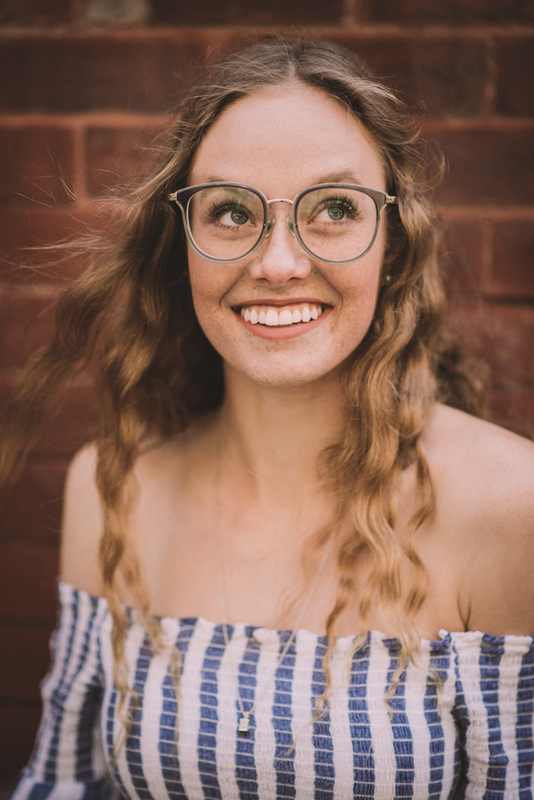 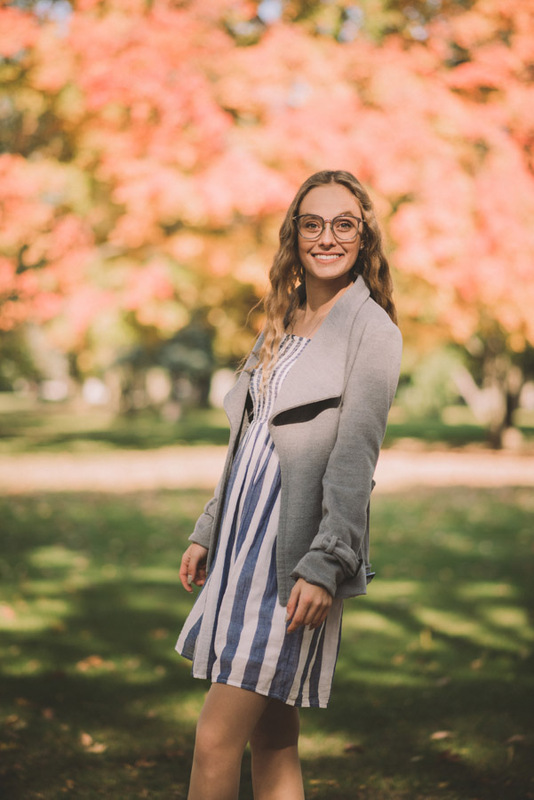 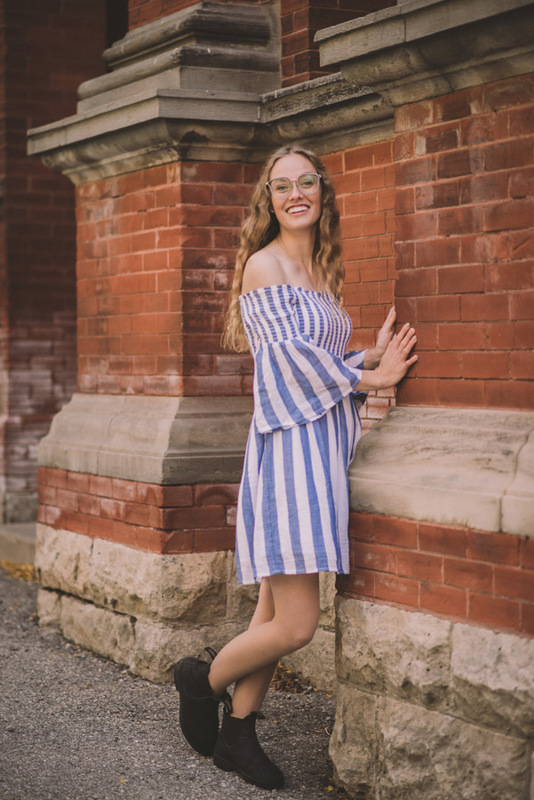 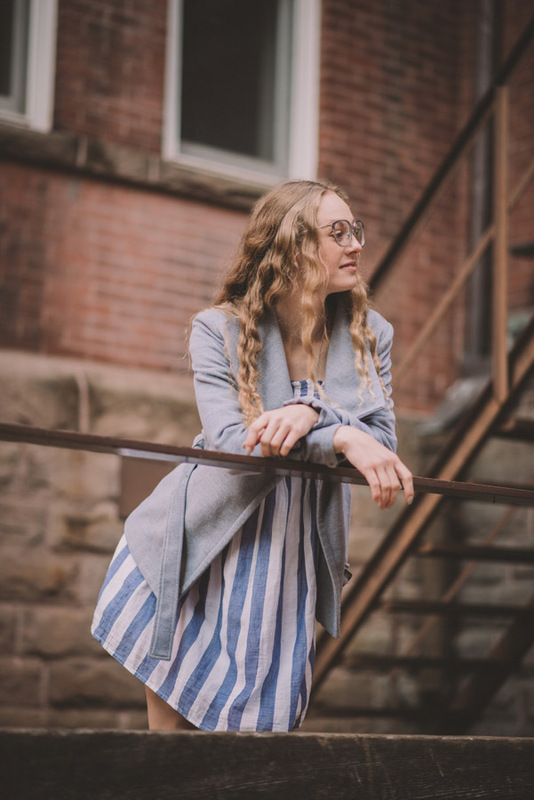 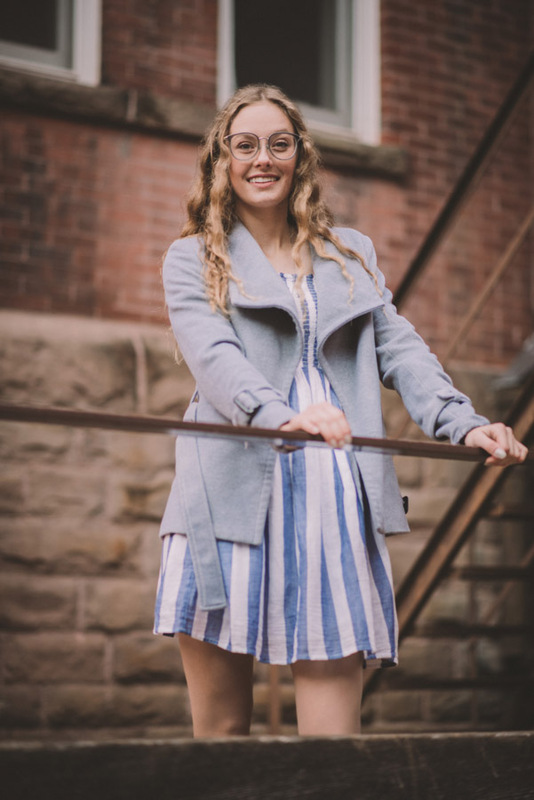 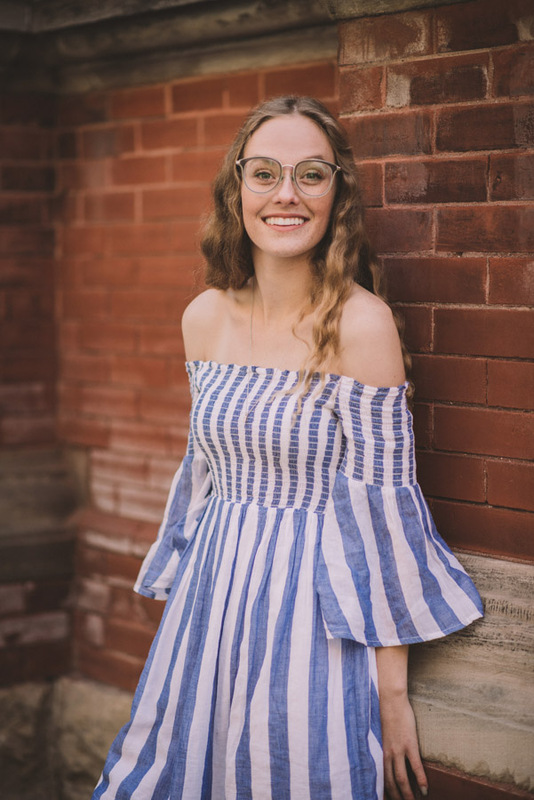 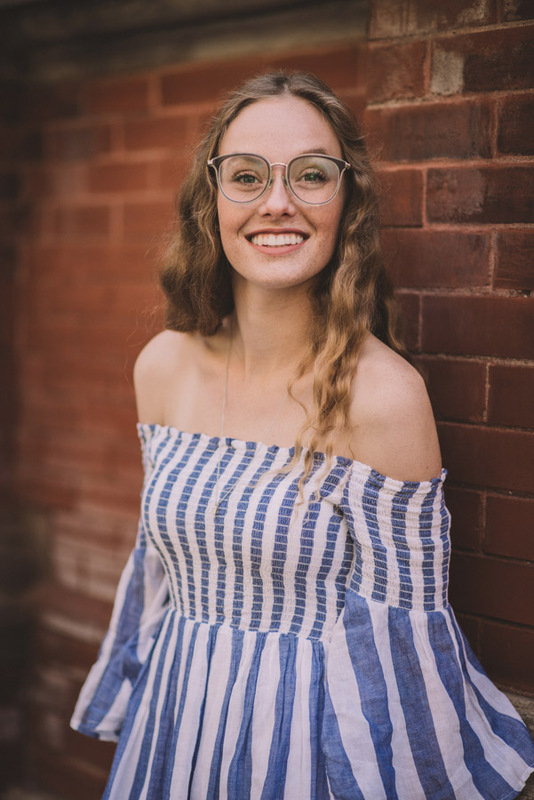 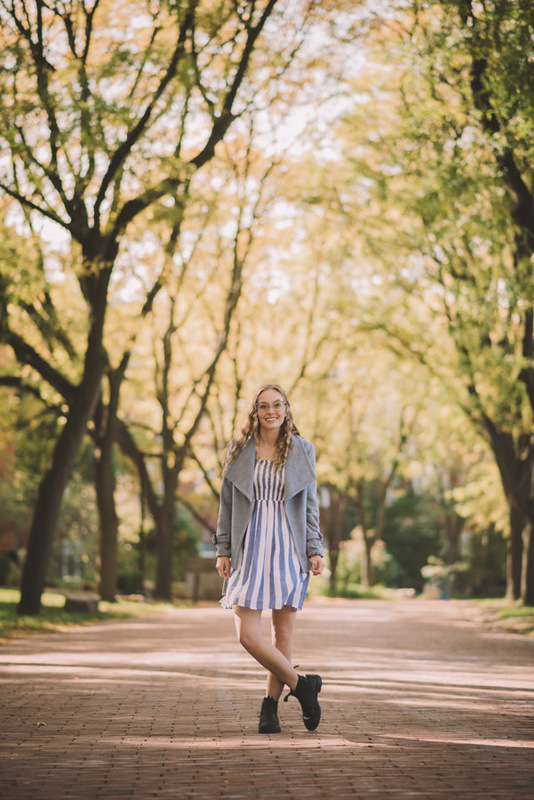 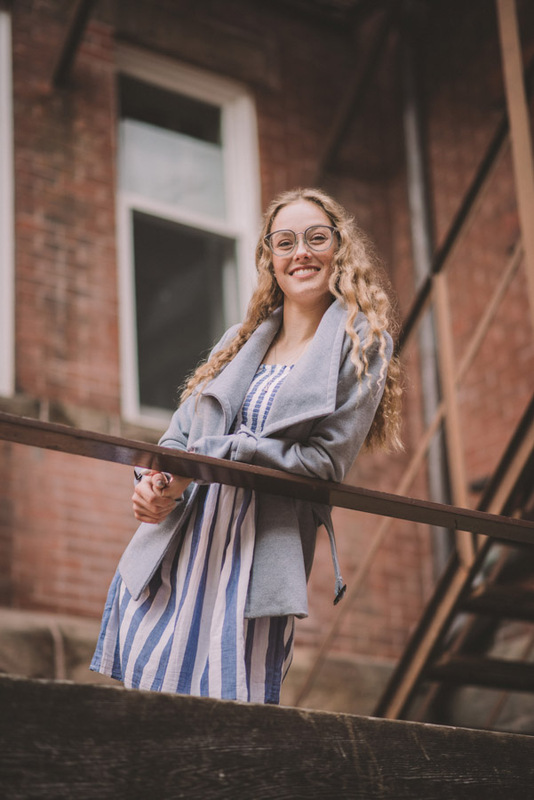 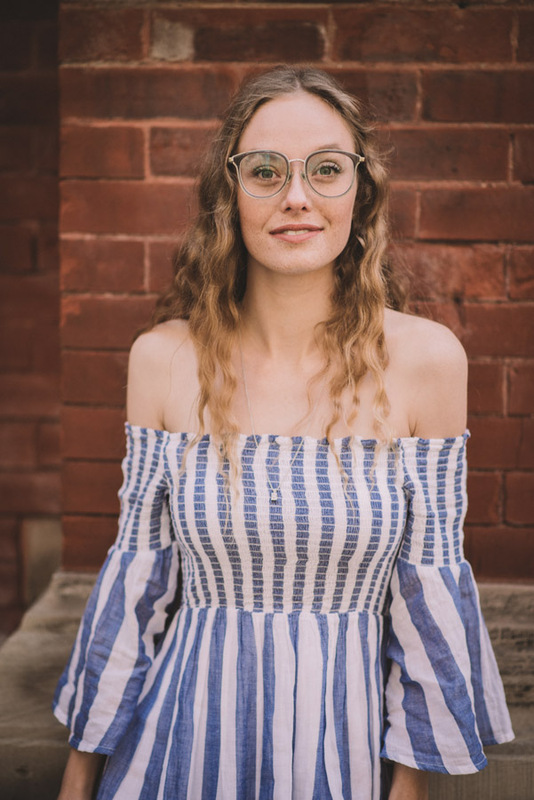 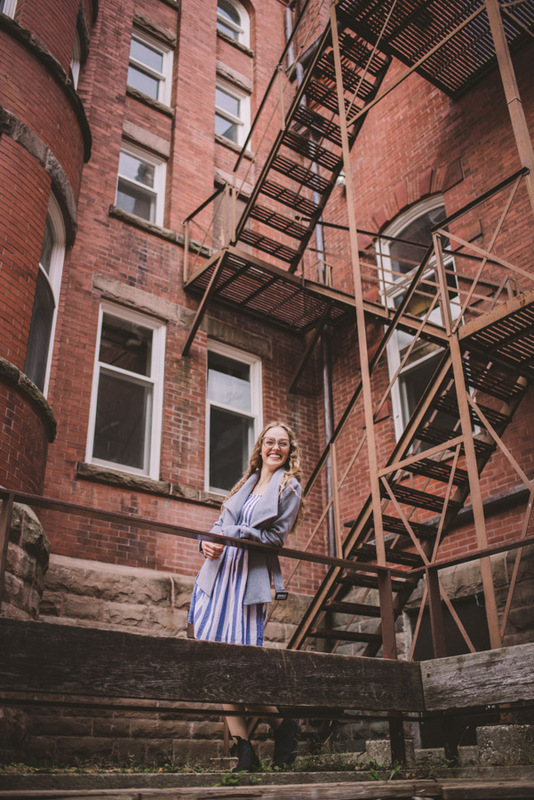 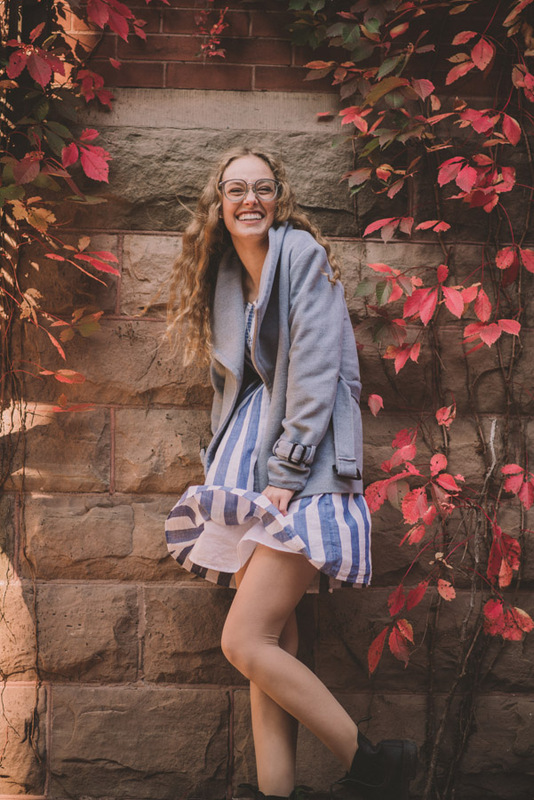 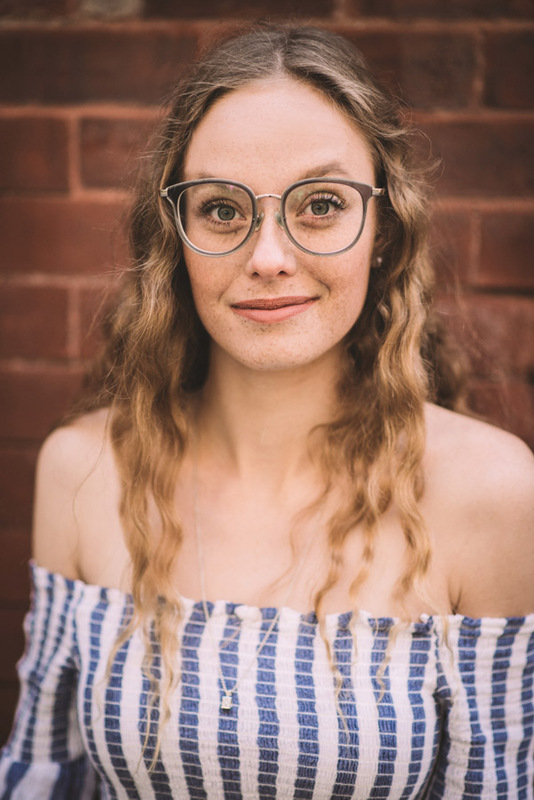 She wanted her photos to showcase some of the older buildings in Guelph, along with her fun-loving easy-going personality, and I think we did just that!